Being the only and leading professional off-road motorbike tour operator in Vietnam, we are proud to be able to offer you a great trip with special and unique routs that no operators in Vietnam can offer. 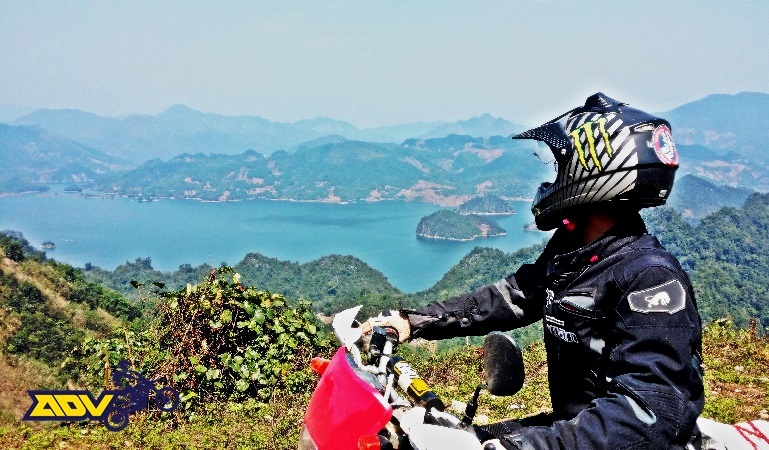 All of our tours are tailor made according to customer requirements with various options built by Mr. Hien Nguyen and associates – the founding members of Dirtbike Friends Club, who has years of experience and explore himself to every corner of Vietnam on the two wheels. Each tour program is a combination of satisfying the passionate of off-road riding and enjoying the beautiful scenery of every destination in Vietnam. Besides, riders can experience also the unique culture of the local. Whether you want to ride off-road or on-road, want to travel through Vietnam along the HCM trail or along the beautiful Central Coast, want to conquer the hard enduro tracks or ride along the border between Vietnam, Laos and China adventurously, just let us know your desire, our team will design the best Vietnam motorbike tour to suit you.